I like that Downey Adult School is using a community-based program to support learning English. 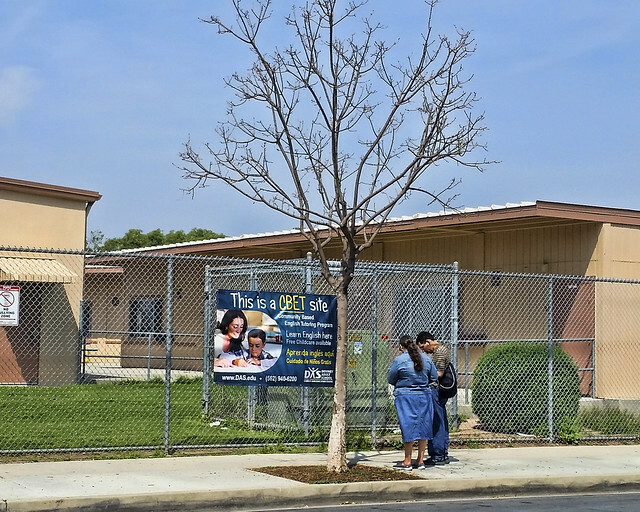 It makes sense to use classrooms at Rio Hondo Elementary outside of school hours too. I can't imagine living somewhere, trying to work and make a contribution without being able to speak or understand the language.